NeuroDiagnostics was founded to commercialize the biomarker technology developed through more than a decade of research by a team of scientists at the Blanchette Rockefeller Neuroscience Institute (BRNI), which is now part of West Virginia University. NeuroDiagnostics owns the BRNI laboratory, a state of the art 9,000 sq. 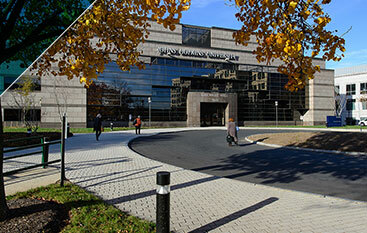 ft. facility located at 9601 Medical Center Drive, Rockville, MD, 20850, where the company employs former BRNI scientists who conducted the research. 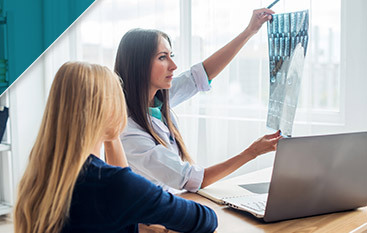 The NeuroDiagnostics lab is certified under the Clinical Laboratory Improvement Amendments (CLIA) as qualified to perform high complexity clinical laboratory testing. 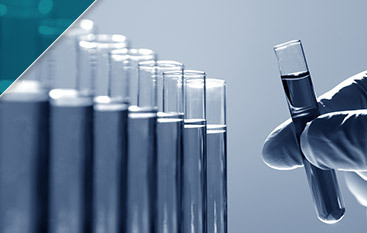 NeuroDiagnostics is the exclusive licensee of the worldwide patent portfolio covering the biomarker technology. Dr. Chirila received his Ph.D. in Physics from West Virginia University. Dr. Chirila’s background is in physics, nonlinear dynamics, and neuroscience. His research focuses on the use of quantitative and interdisciplinary approaches to solve neuroscience problems, including specifically methods of diagnosing Alzheimer’s disease and other neurological disorders using peripheral skin fibroblasts, blood B-Lymphocytes, and nonlinear dynamics. His work has involved measuring the networks in skin fibroblasts as biological markers for prediction of Alzheimer’s disease prior to symptomatic diagnosis. Dr. Alkon received his undergraduate degree in chemistry in 1965 at the University of Pennsylvania. After earning his M.D. 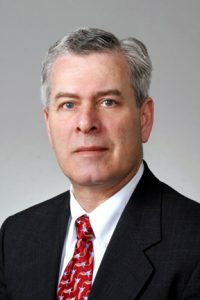 at Cornell University and finishing an internship in medicine at the Mt Sinai Hospital in New York, he joined the staff of the National Institutes of Health where during his 30 year career he became a medical Director in the U.S. Public Health Service at the NINDS and Chief of the Laboratory of Adaptive Systems. In 1999, Dr. Alkon then became the founding Scientific Director of the Blanchette Rockefeller Neurosciences Institute and occupies the Toyota Chair in Neuroscience at the Institute. In this position he and his team conducted multidisciplinary research on the molecular and biophysical mechanisms of memory and memory dysfunction in psychiatric and neurological disorders, particularly Alzheimer’s disease. He was also a Professor of Neurology at West Virginia University until September 2016. 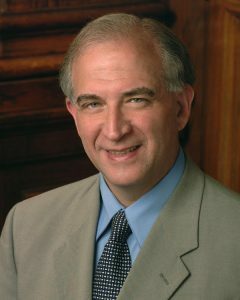 As an internationally recognized pioneer in research on brain-based neural networks and the molecular basis of memory, he has authored hundreds of scientific articles as well as several books including Memory Traces in the Brain by Cambridge University Press, and the popular book Memory’s Voice by Harper Collins. Mr. Tanico founded CastleRock Management, an investment firm that managed long/short long-biased U.S. equity funds. Mr. Tanico served as President and Chief Investment Officer at CastleRock. At its peak, CastleRock had over $1 billion AUM and over a 20-year period CastleRock Partners, L.P., the flagship fund, generated compounded cumulative net returns of almost double that of the S&P 500. In 2013, CastleRock liquidated its main fund and has since used its research capabilities to make both active and passive investments in several industries including financial, information technology, healthcare, energy and a multi-country consumer restaurant franchise in Africa. Prior to CastleRock, Mr. Tanico’s was a portfolio manager (PM) and original partner at Omega Advisors and also served as an analyst – PM at Atalanta Sosnoff, Neuberger Berman and David J. Greene. Mr. Tanico received a B.S. in Finance and Accounting from New York University in 1977 and a J.D. from Fordham University School of Law in 1980 and is a member of the New York State Bar. 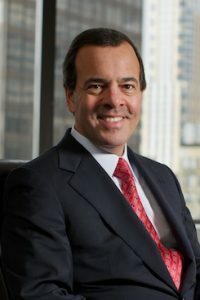 He is a member of or has served on the following boards: Board of Trustees of the New York Academy of Medicine, NYU Stern Board of Overseers, NYU Stern Executive Board, Dean’s Planning Council of Fordham University School of Law, Board of Trustees of Public Broadcast Station WNET, Trinity School in New York City, and Xaverian High School in Brooklyn, New York. Tom is a former senior partner of Cooper & Dunham, one of the America’s oldest intellectual property law firms. Tom has more than thirty years of experience advising technology companies and investors respecting the exploitation and commercialization of intellectual property assets. Tom currently serves as a strategic advisor to investors focused on financing early stage companies with novel technologies, primarily in the life sciences field. Tom brings a unique perspective to technology ventures, having also been a founder of several technology companies, and having served in management and operational roles in several companies as a Board member and/or Operating Officer. Tom obtained his B.S. from the United States Military Academy and served on active duty, and later in the U.S. Army Reserves. He obtained his J.D. from Fordham Law School. ERIC A BUTTON, CORPORATE ADVISOR is a medical diagnostics executive who has spent the past 30 years at the forefront of novel diagnostic development and commercialization. Most recently, Mr. Button served as President of GlycoMark, Inc., where he successfully oversaw the company’s joint venture with Toyota and Nippon Kayaku to launch a novel, FDA-cleared diabetes test. 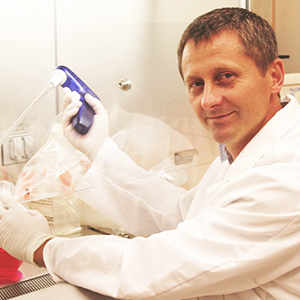 As Senior Vice President of Diagnostics at Metabolon, he introduced Quantose for the diagnosis of prediabetes. Earlier in his career, Mr. Button served in various marketing capacities at Hybritech, a subsidiary of Eli Lilly, where he led the business group responsible for the original PSA prostate cancer test. Mr. Button holds an MBA from the University of North Carolina, an MS in molecular genetics from the University of British Columbia and a BA in biology from the University of North Carolina, where he was a member of the Phi Beta Kappa honor society.